Here at Coin Update, we’re great fans of the blog “Past & Present,” which is operated by the Stamp & Coin Place. We like it so much, in fact, that we asked them to let us share snippets of their blog posts from time to time. Happily for our readers, they graciously agreed. 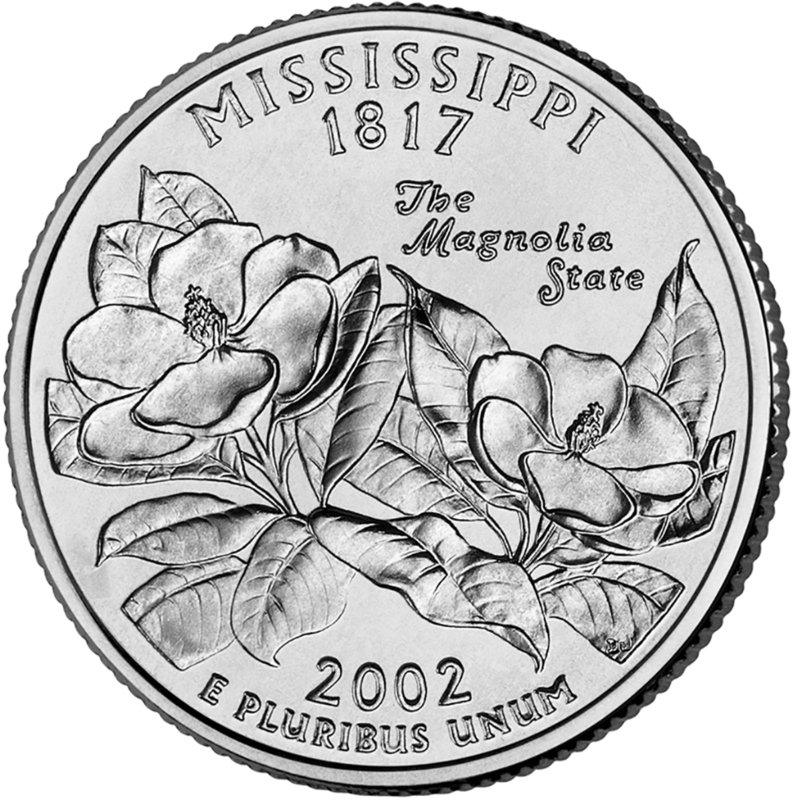 The following, which considers the success of the 50 State Quarters Program, is the first of what we hope will be many such posts. Enjoy! 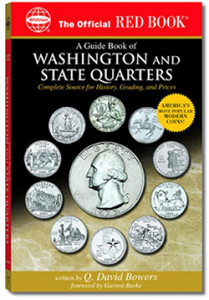 The State Quarter series is easily the most successful numismatic program of all time. It generated over $3.8 billion in seigniorage for the government, and nearly half of all Americans collected the coins to some extent. Over 30 billion of the coins were minted, more than double quarter production in previous decades. 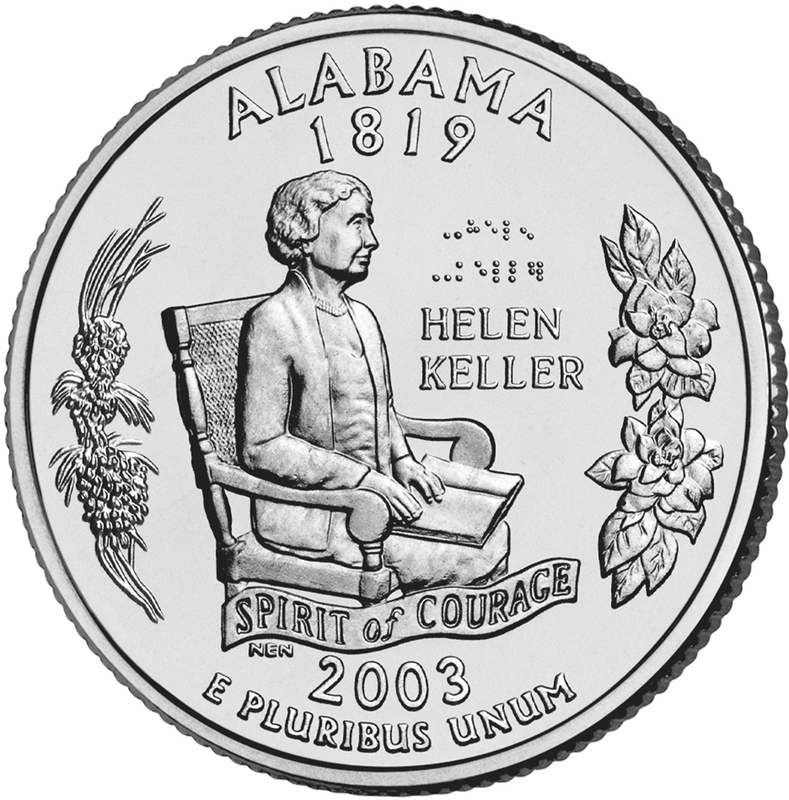 However, other coin series aimed at the general public have not had the same success. After initial interest, the public largely stopped using or collecting the Sacajawea dollars, as well as the earlier Susan B. Anthony dollars (1979-1981) and Bicentennial series. Those interested in the coins didn’t have to go to coin shops or dealers to get the coins. They could find them in their change at any store, often at a local bank or retail outlet. 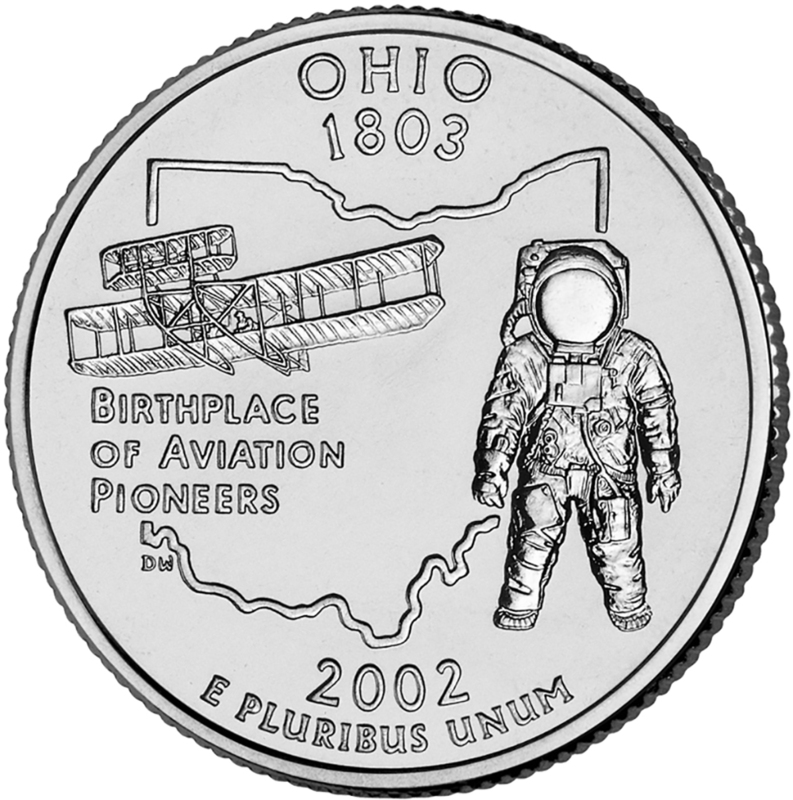 It wasn’t uncommon for people to ask retail clerks if they could get the new quarters in their change. Even people who had no intention of collecting the coins as a series often tended to hang on to the new designs when they found them. 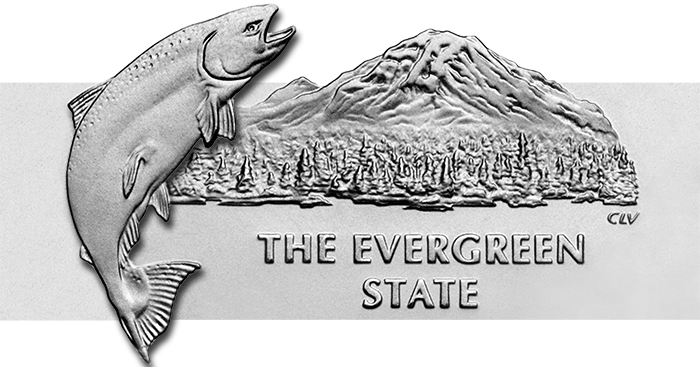 Each coin could be acquired for face value, making the state quarters one of the most affordable collectible coin sets in modern history. Anyone could collect a whole set for under $15. It was perfect for kids and casual collectors, and many Americans with no interest in numismatics not only collected all 50 designs, but bought special holders to display their collections. With five new designs released every year for a decade, there was always a new design to get excited about. Every handful of change became an adventure: is this a new quarter? Do I already have this one? The designs were unlike any of the designs on currently circulating coins . . .
To continue reading this post on the Past & Present blog, click here.